We questioned every step of safe, efficient Colocation Data Center design and built a better, more secure, cost effective facility. We’ve stepped outside the cage to bring you a secure place to build and protect your data. 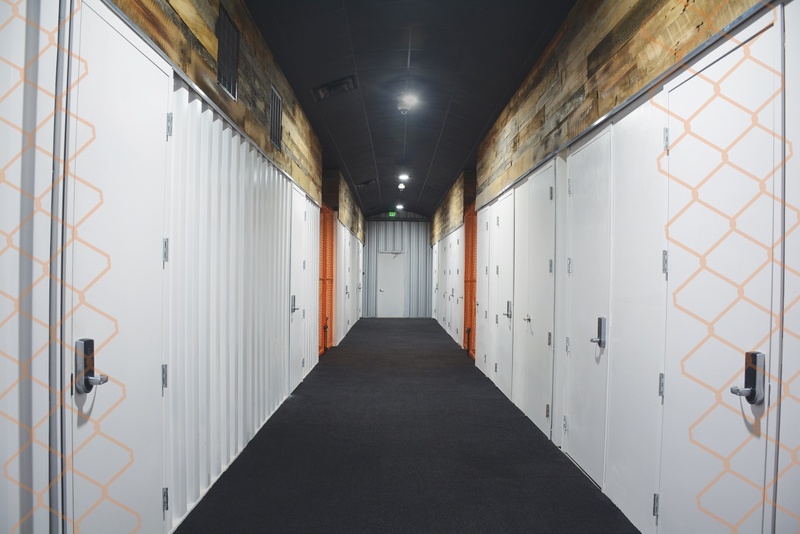 We are a sleek, new Tier 3-ready colocation data center providing primary data security for enterprise to small business users in Middle Tennessee and secondary data security for enterprise users across the U.S. Whether you need 1U of data storage, a rack or racks, we’ve assembled and enhanced the best features and amenities from data centers across the country to provide distinctive modern design that powers and protects your data for less. The team behind Data Suites has been asking “What if” questions for the past four years.“What if we reimagined the entire process of protecting and accessing critical data? What if modular design, EMP protection, tech comfort, friendly support, and low price points were given the same attention as the basic requirements of security and redundancy? After four years of planning and engineering, we’ve answered the “What ifs” and also some “why nots” to create the “why didn’t I think of that” of data centers. We are strategically located in Murfreesboro, Tennessee, easily accessible via I-24 and I-840 from Nashville, Franklin, Manchester and Chattanooga. Take a tour today and discover just how comfortable you’ll be with the security, services, amenities and friendliness at Data Suites Murfreesboro.